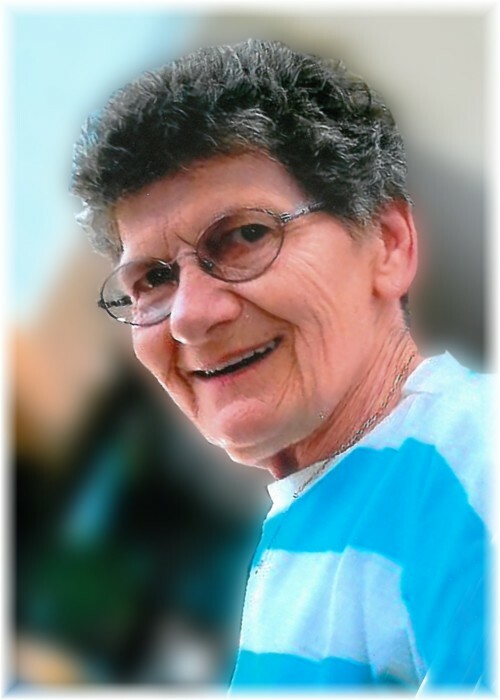 Victoria Risley of Dauphin, Manitoba passed away suddenly on Friday, April 5, 2019 at the age of 84 years. In keeping with Vicky's wishes, cremation will take place with a private family service will held at a later date. Should friends so desire, donations in memory of Victoria may be made to Dauphin Kings or the Parkland Humane Society.